Youth Programs - Hoosier Trails Council | Boy Scouts of America establish a Venturing crew by matching their people and program resources to the interests of young people in the community. The result is a program of exciting and meaningful activities that helps youth pursue their special interests, grow, develop leadership skills, and become good citizens. 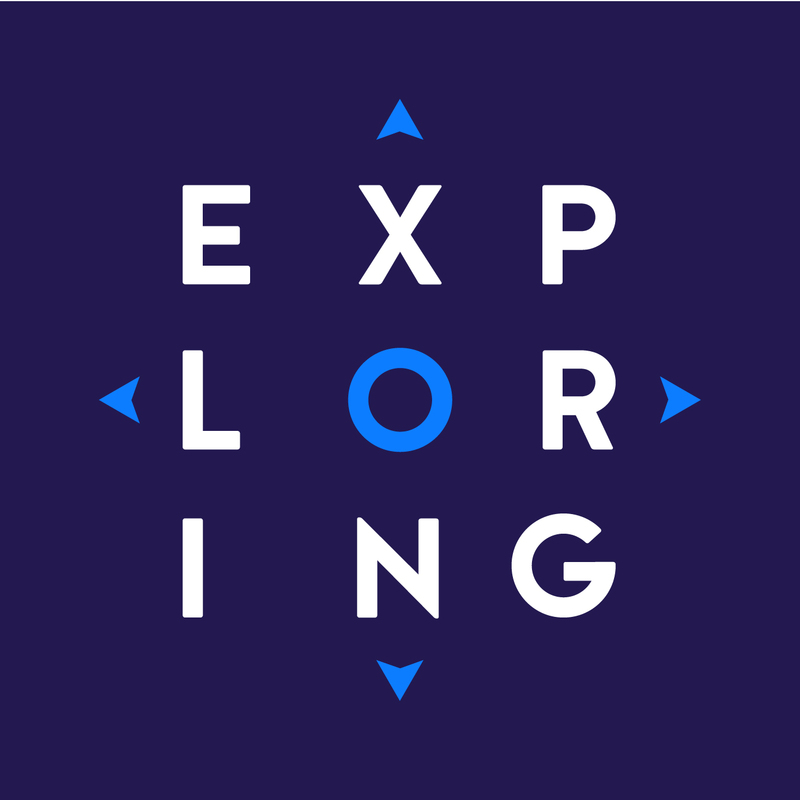 Exploring provides exciting activities and one-on-one mentorship for youth looking to discover their future. Whether you’re a local organization looking to strengthen the community or a young person wanting to uncover the possibilities of your future, Exploring is a great place to start. This program helps young men and women who are 14 (and have completed the eighth grade) through 20 years of age to explore possible future careers. The heart of Exploring is to match the resources of the community with the career interests of students, giving them real world work experience before attending college. 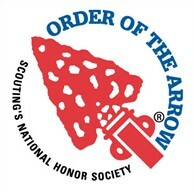 As Scouting's National Honor Society, the Order of the Arrow is an integral part of the council's program. Our service, activities, adventures, and training for youth and adults are models of quality leadership development and programming that enrich and help to extend Scouting to America's youth.